Achy Obejas is a writer, journalist and translator. 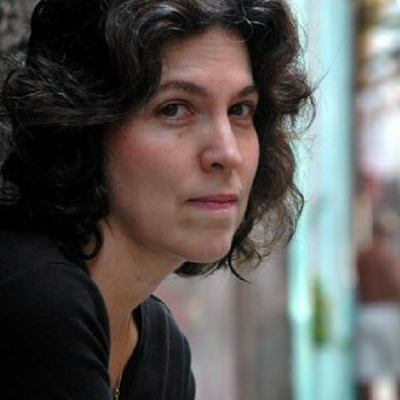 She is the author of five books of fiction and has translated Junot Díaz and Wendy Guerra, among many others. She is from Cuba and lives in California.